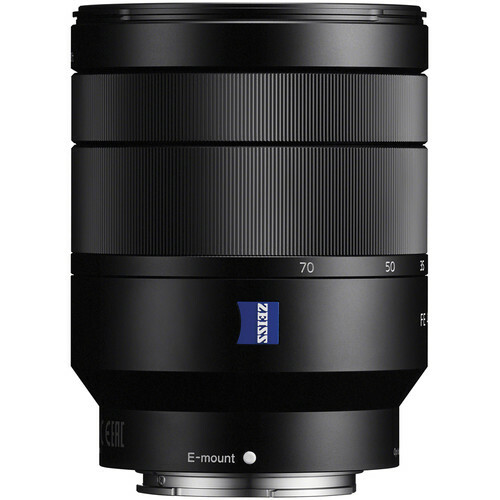 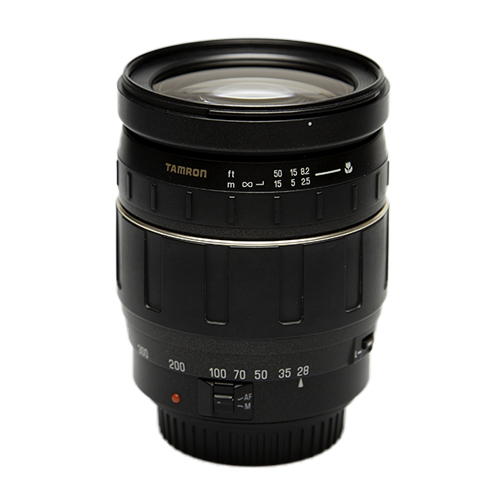 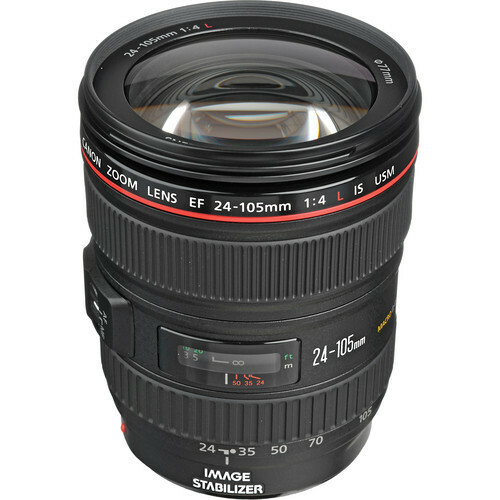 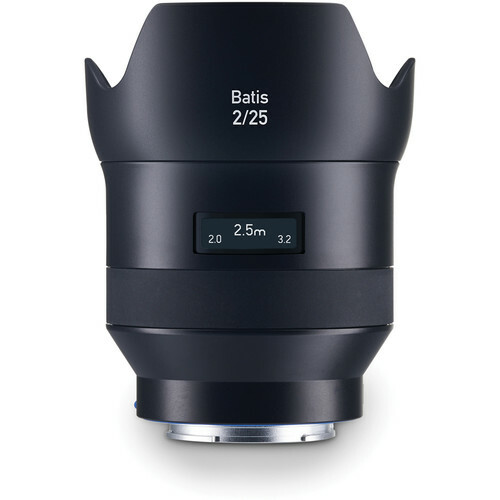 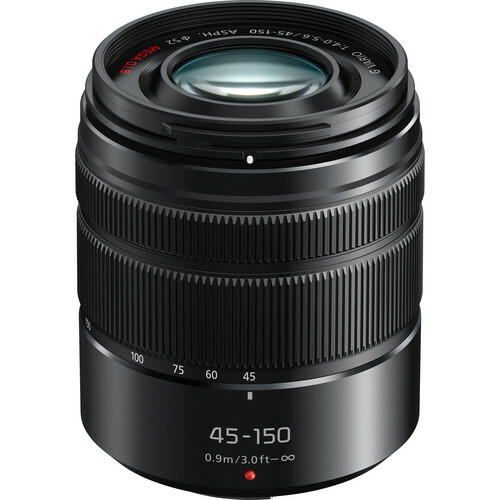 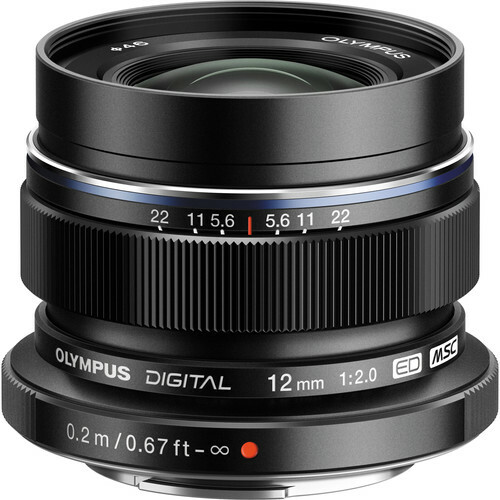 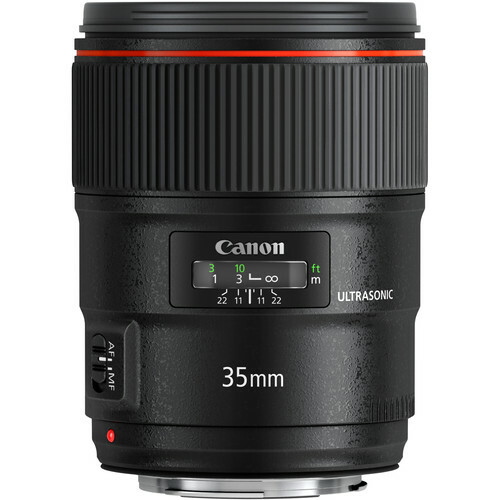 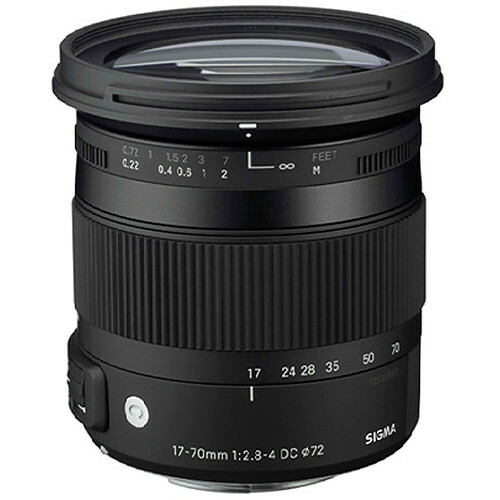 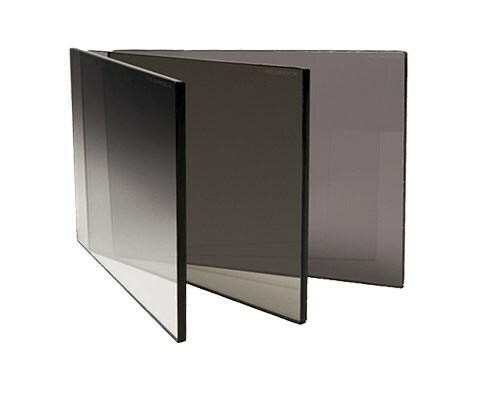 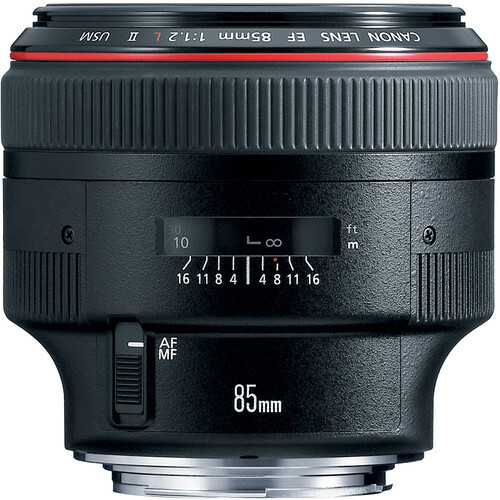 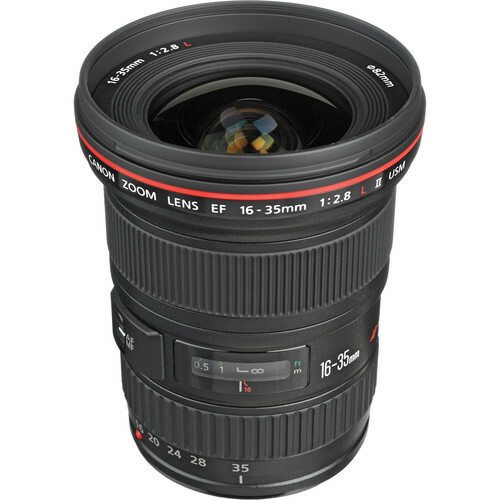 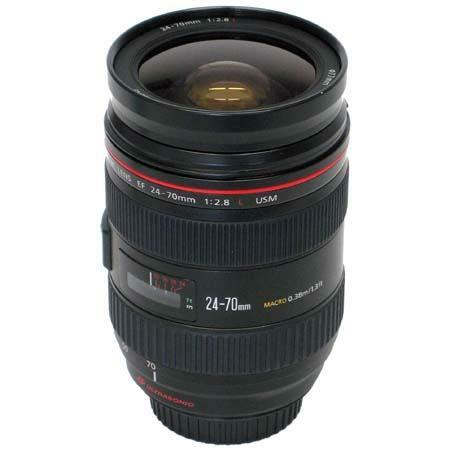 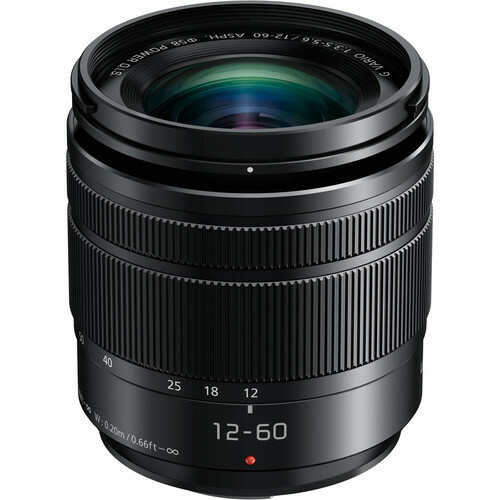 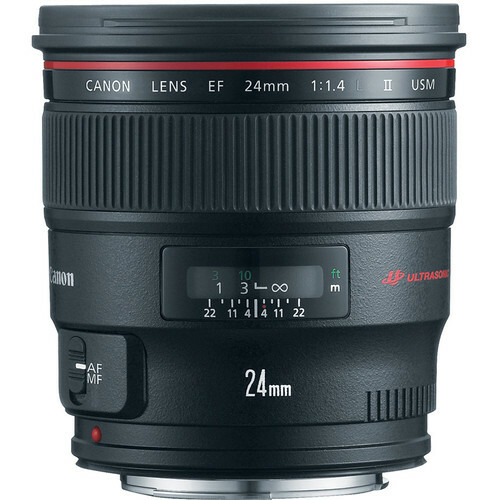 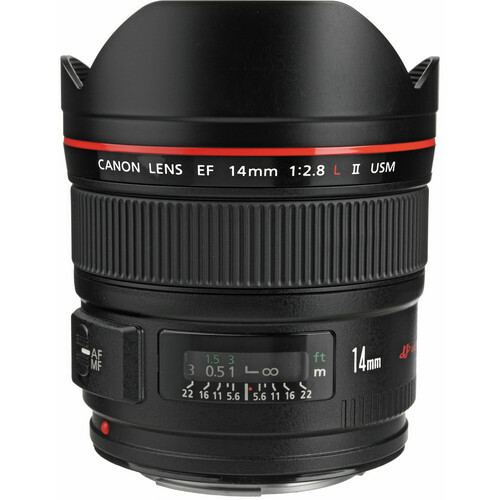 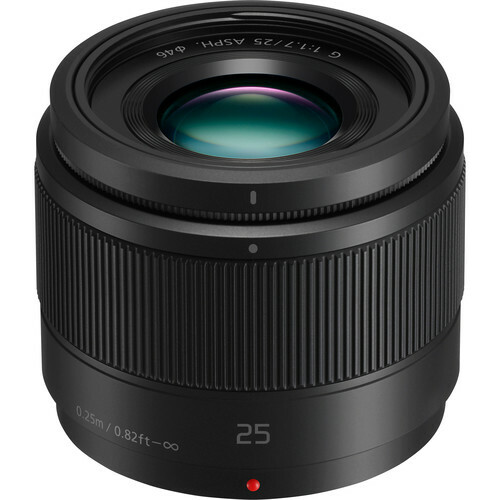 Looking to rent lenses in the Los Angeles area? 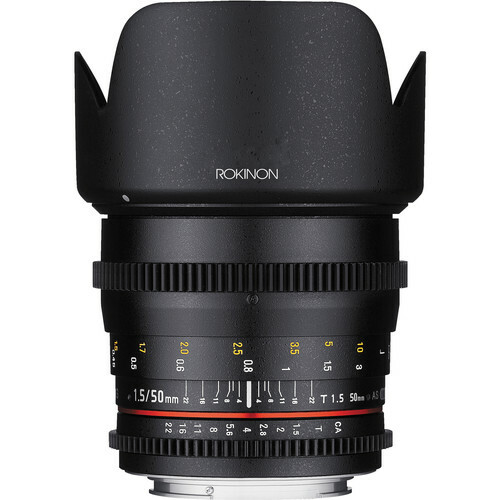 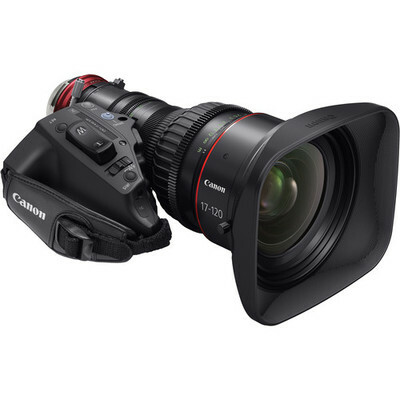 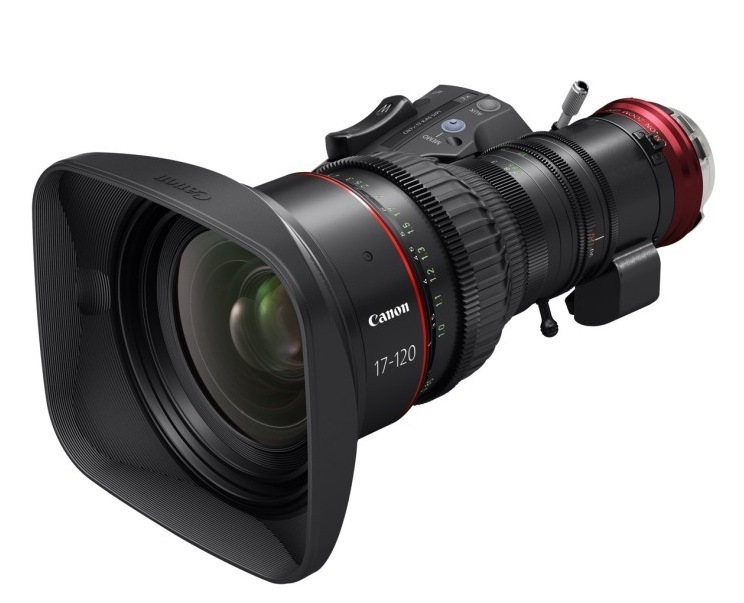 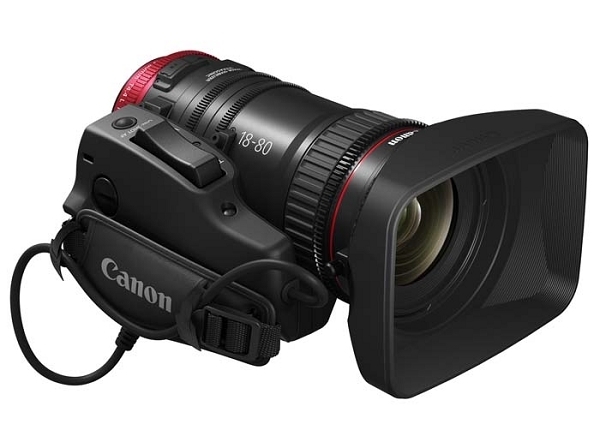 Deck Hand is a camera rental house near Los Angeles offering high-quality lens rentals from brands like Canon, Zeiss, Sony, and Panasonic, including lenses in Canon EF, PL, Sony E and Micro 4/3 mounts. 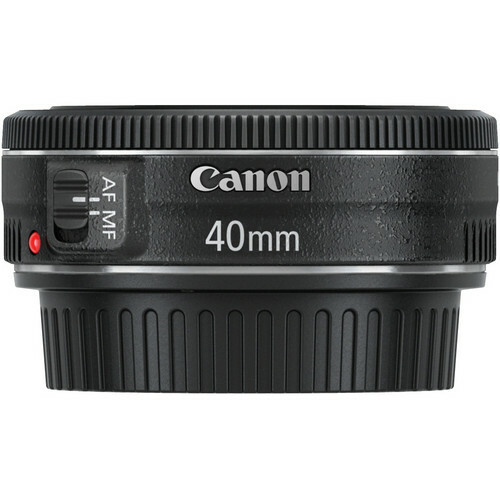 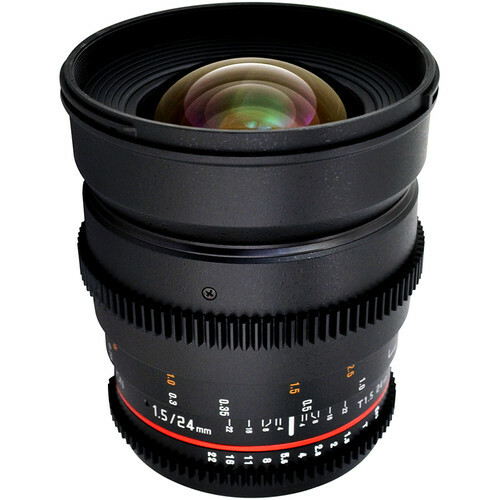 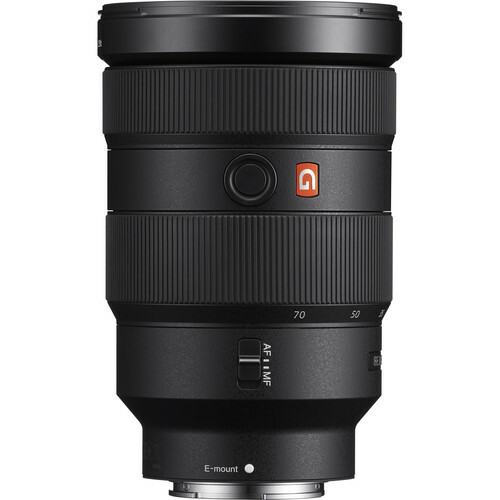 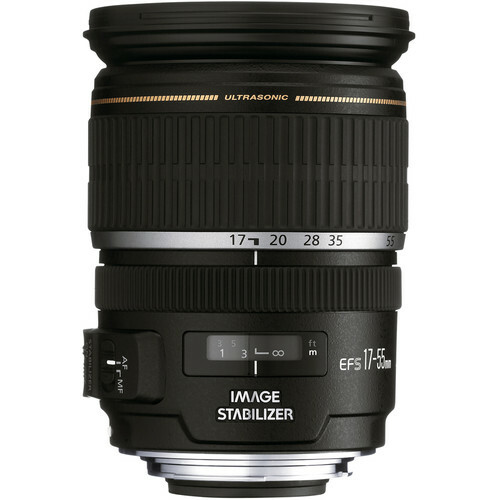 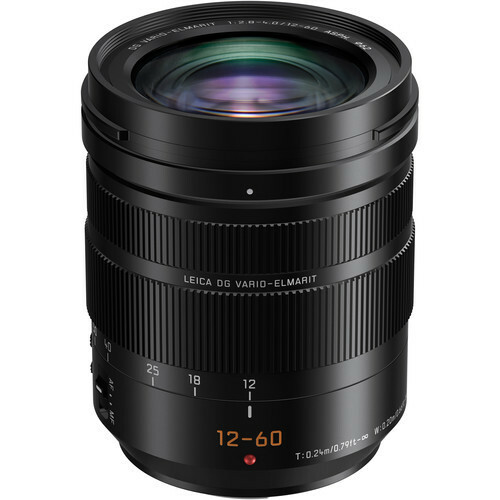 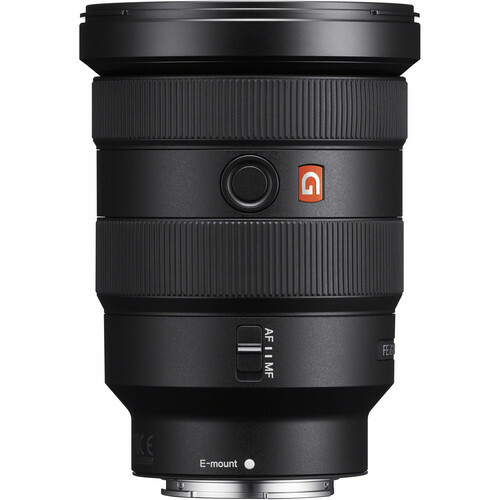 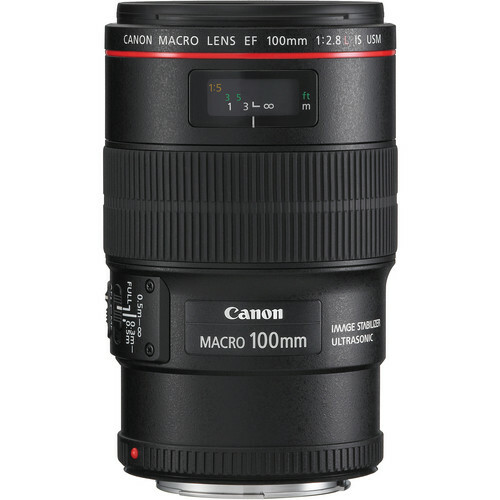 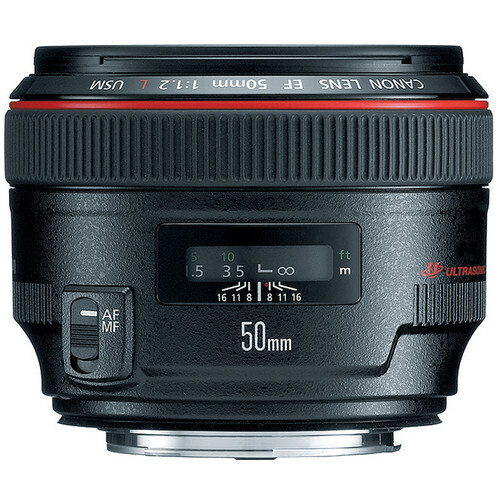 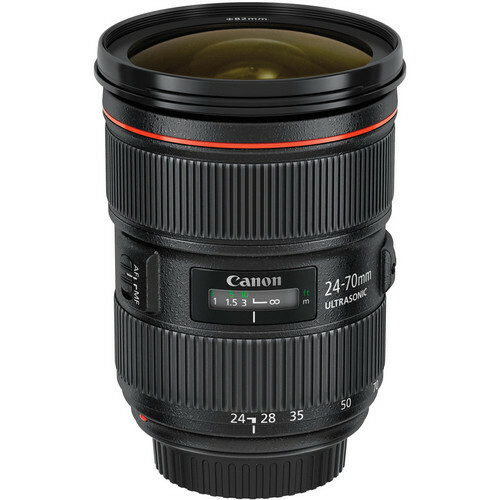 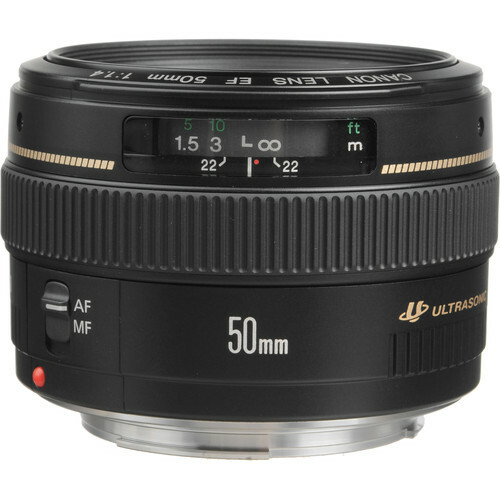 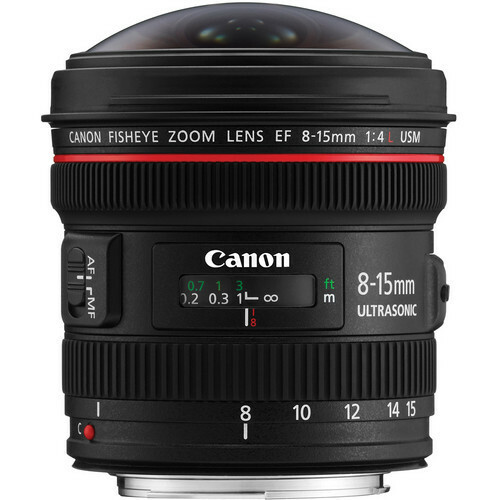 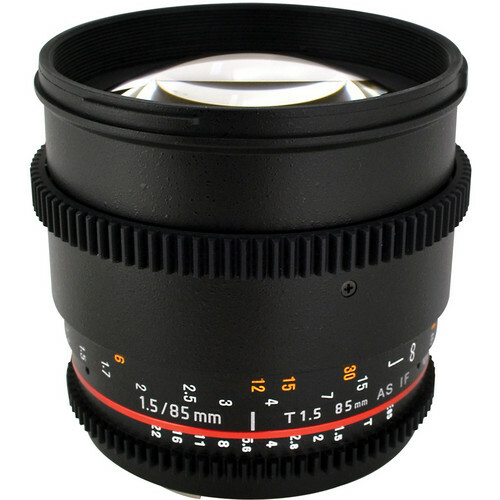 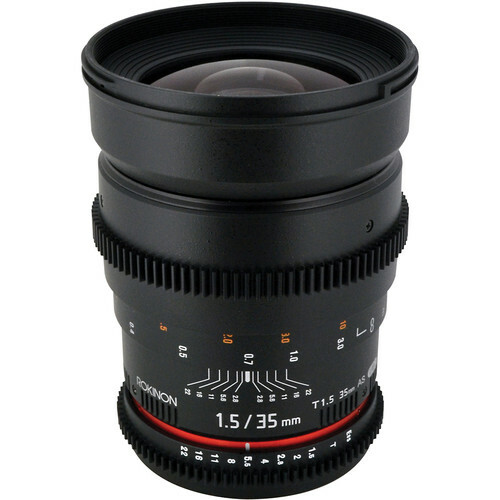 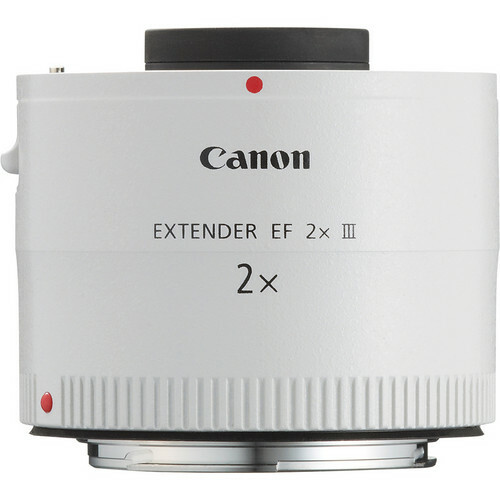 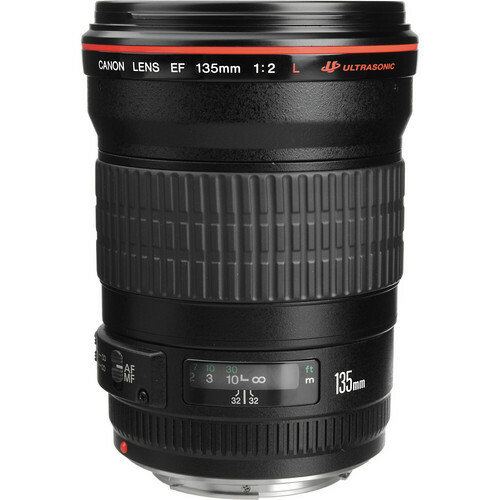 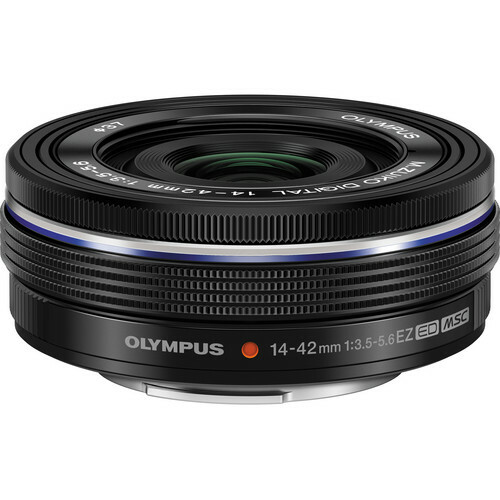 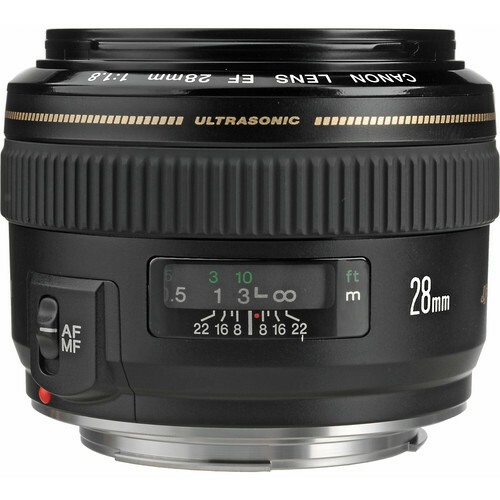 Browse our online selection of lenses for rent with nationwide shipping available, or stop by our camera rental store in Glendale, CA. 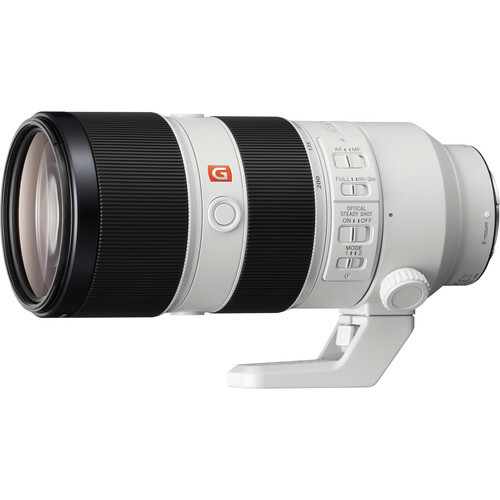 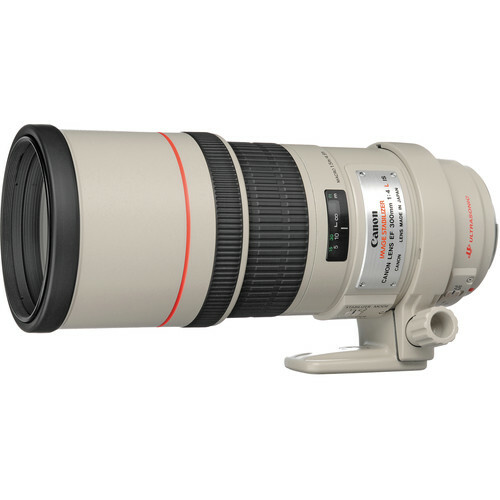 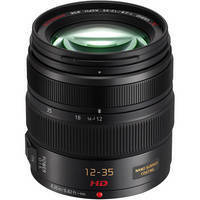 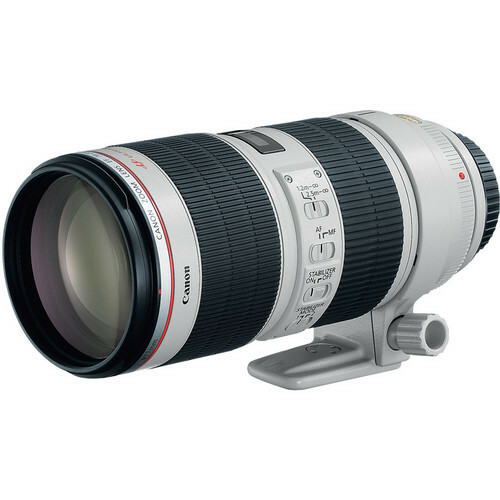 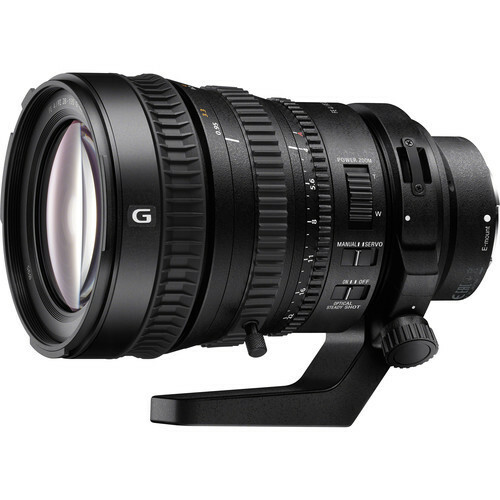 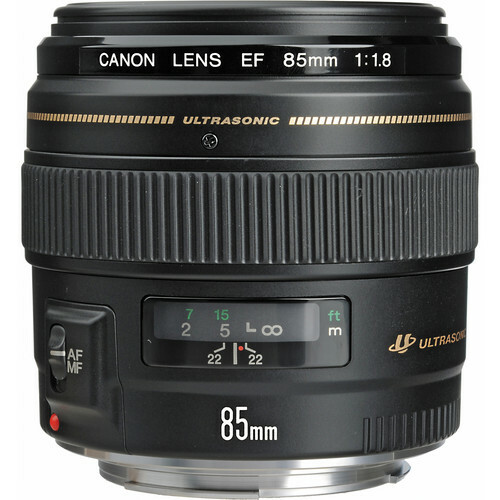 For questions or to reserve your lens rental, call us at (818) 557-8403.